October’s Birchbox is all about harnessing the power of beauty and inspiring confidence. My box this month was a whole new array of products that I haven’t gotten a chance to try before so I’m really excited to try out all these new products. Check out what I got in this month’s box! I saw the packaging for this company a while back and just loved it. I know they say don’t judge a book by its cover, but the packaging on these korean products is so fun and artistic that you can’t help, but imagine the products inside are fun too! I am quite a big fan of the Neutrogena face wipes for removing all stubborn makeup. 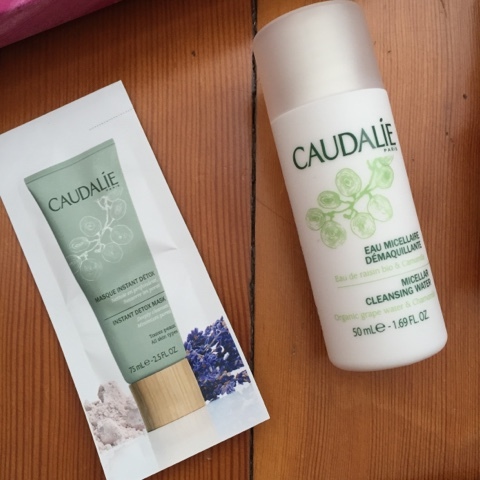 But I will never say no to trying something new like the Caudalie cleansing water. I’m really excited to give it a try, especially when I consider the smell. I love the herbal scent that most Caudalie products have. It sounds like such a soothing way to help relax me after a long day. So I used to get birchbox a long time ago and stopped because I wasn't loving what I was getting. Do you think it's worth it? These products looks great! I like birchboxes but I just cant seem to spend the money on it, maybe it's because I am not really into make up like that. Sounds like a great box though! Looks like you got a great Birch Box! I heard the Benefit mascara is really great! We had a similar birchbox! I really liked the hair product when I air dry my hair. I wish I had gotten the Rollerlash because it would be great for travel. Can't wait for Tati's box in November!! I've always been tempted to subscribe to one of these box brands. There are so many to choose from and it is nice to see what people get in theirs. Thanks for the pictures! Did you get this Birchbox cause it offer mascara choice in it? I went with Game Face Curated box which has Estee Lauder Family of products and I am totally love the items! I can wait to FINALLY use mascara this Friday (2 months eye allergies/infection!)!! 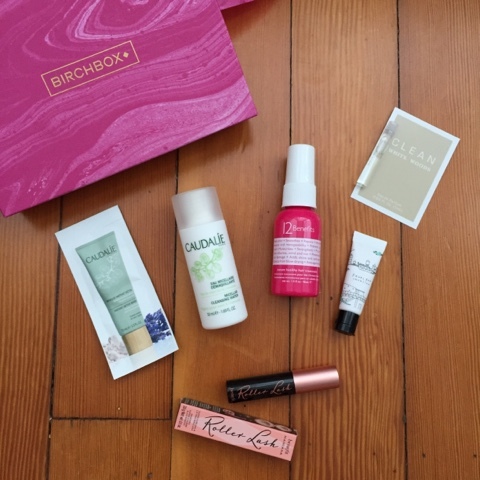 You should try Birchbox now because they are starting up their holiday season of goodies and discounts! I have been with them for 3 yrs and seems like each year they get better and better! Ask for discount code from established members like me or Brendy Beauty, and someone with give you a link for 1st Box for $5 for new subscribers!! 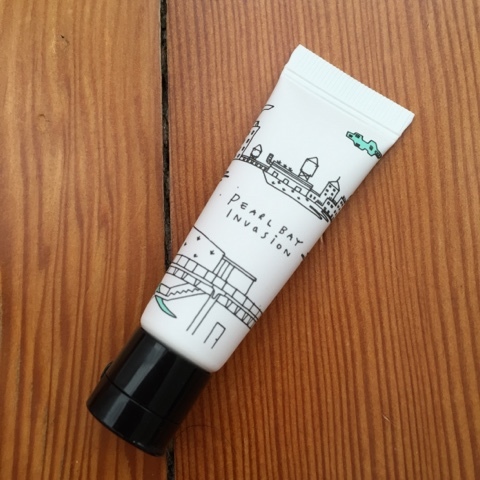 I used to get Birchbox, but stopped in an attempt to have a strict budget – I TOTALLY miss it!